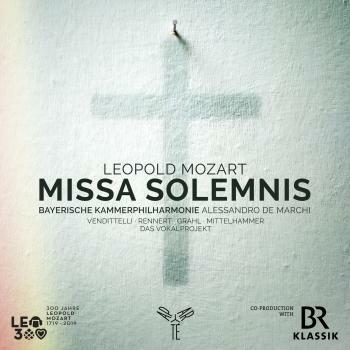 Within his extended discography, Neeme Järvi has explored the work of some magnificent Eastern European composers of the late nineteenth and early twentieth centuries, recently including Suchoň and Scharwenka. 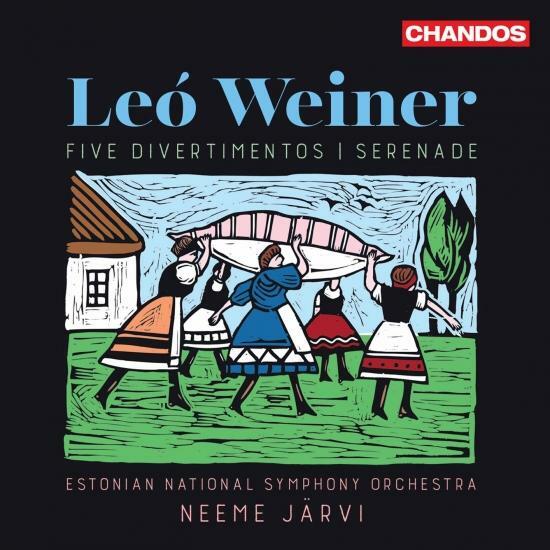 He here reveals the delightful, witty Hungarian style of Leó Weiner, who found inspiration in the music of Bartók, his near contemporary, and taught such great figures of the Hungarian musical scene as Solti and Doráti, but also Kurtág. 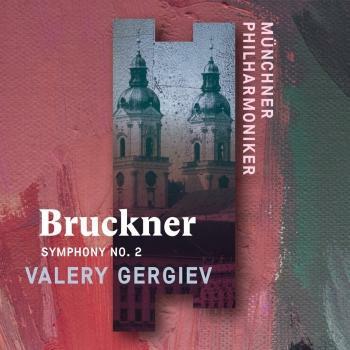 While ‘Hungarian style’ had been defined by Brahms and Liszt, Weiner gave it a personal slant with his clarity of scoring, featuring characterful solos for woodwinds and trumpet that have led commentators to register the influence of Bizet. 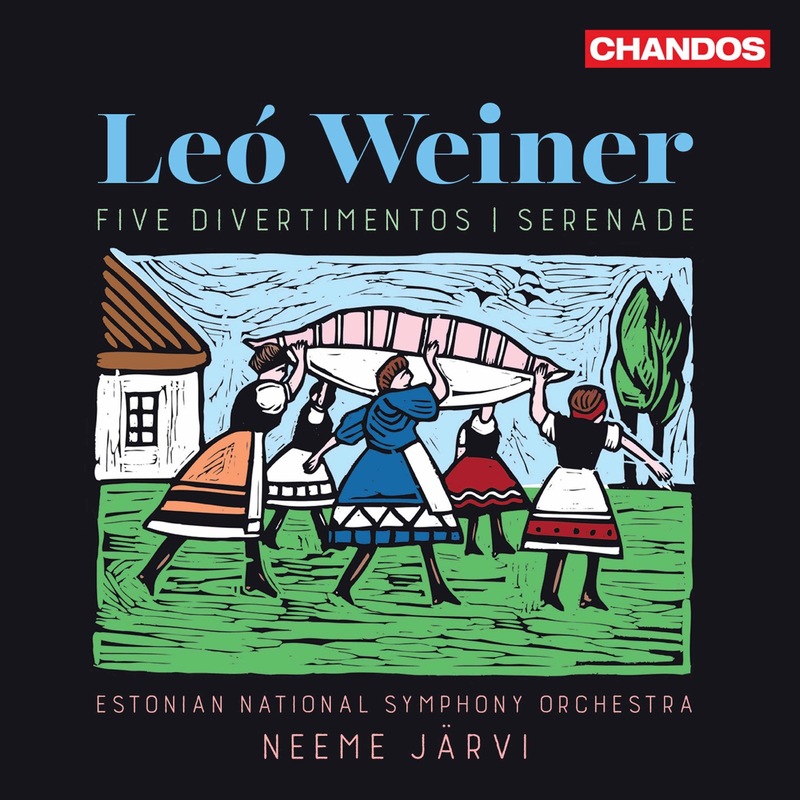 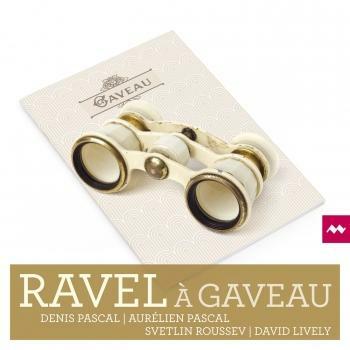 Throughout these recordings of the five Divertimentos and the Serenade, some of the works new to the catalogue, the Estonian National Symphony Orchestra and their chief conductor encapsulate the freshness and fluidity of engaging, yet too rarely performed compositions.